It’s almost September again folks – and it turns out that the internet is awash with great Father’s Day gift ideas, as long as you have the time to sit down and look. But since you are busy wrangling children and jobs and dinner and washing, we’ve taken the time and many cups of tea, and located them for you. Would you like to have the family car to yourself more often? Maybe you’ll accomplish that by buying dad a bike this year! All the cool kids are riding fixies these days, and they have a knockout selection at Chappelli. 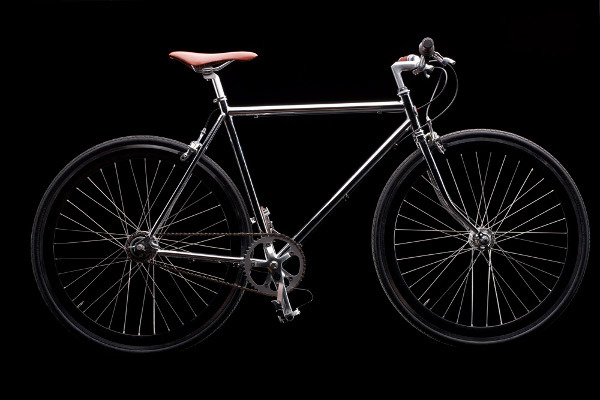 The Chappelli Chrome (above) is available as a fixed gear or single speed bike and will set you back $395. With its deep black rims and polished chrome frame, it’s a very sophisticated ride! There are lots of bikes to choose from at Chappelli and they’ll even give you a helmet and bike lock for free with your purchase. If it drives dad mad to be constantly looking for somewhere to charge all his devices, the answer could be this amazing Chargepod. 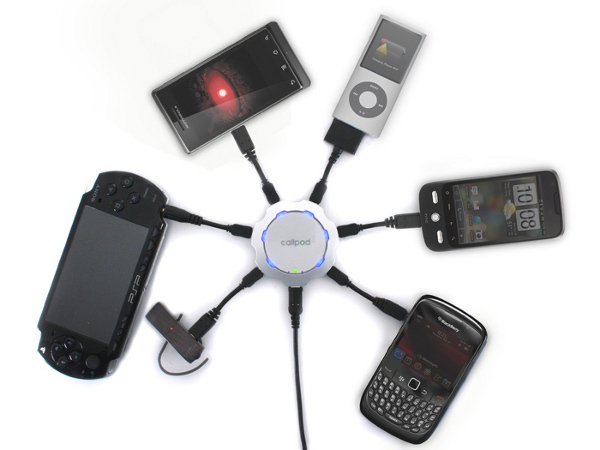 It will charge up to six devices at once, and you can get adapters for just about every device known to mankind. Whether you’re travelling, or at home, it certainly saves on space and fuss – only one power point needed! The value pack will get you started with three adaptors and a voucher for a fourth of your choice for US$39.95. Does dad like to cook? And is he a maths nerd? 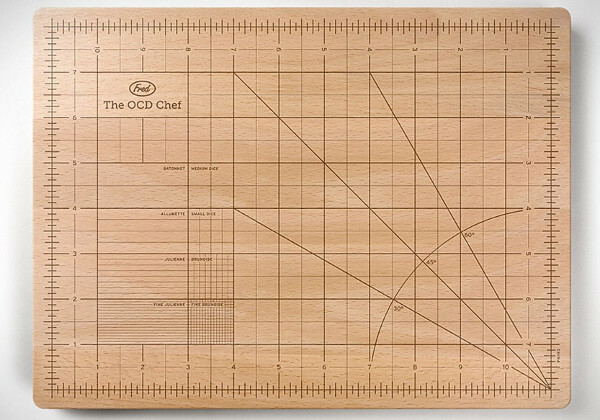 Combine the two with this great bamboo chopping board from Fred and Friends. Now the kids can request their sandwiches cut into equilateral triangles. Amazon have it for US$25. Speaking of cooking – I’m always looking for something that encourages my husband to further indulge his love of cooking (while I watch a bit of evening tv). 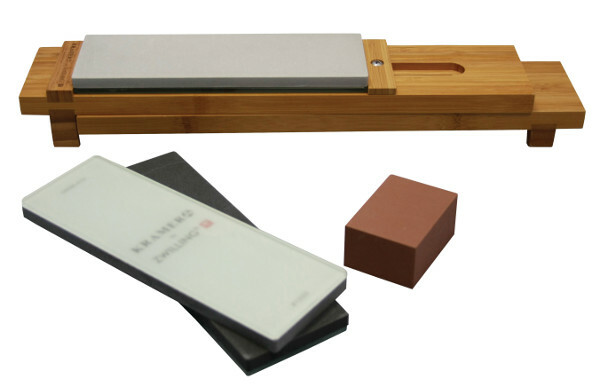 Since one of his pet hates is blunt knives, I know a knife sharpening kit like this one would be gratefully received at our place. Uniting the expertise of bladesmith Bob Kramer and Zwilling J.A. Henkels, this is the kind of gift that can be passed down through the generations. You can get it for US$299.95. It’s all very well to love your coffee machine, but you can’t take it with you everywhere you go (no, really!). 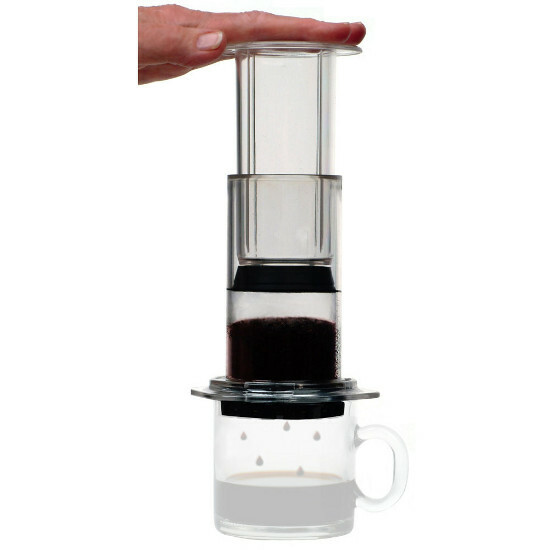 You could, however, take an Aeropress coffee plunger with you – whether travelling for work, on holidays or even camping – and it will ensure a perfect cup of coffee even when dad is off the beaten track. It’s lightweight, easy to clean and very compact, and best of all, only $50. Check their website for your nearest stockist. It’s not quite soap-on-a-rope, but if you’d like to give dad something traditional done well, we recommend the soap and shaving accessories from Dirty Deeds Soap. 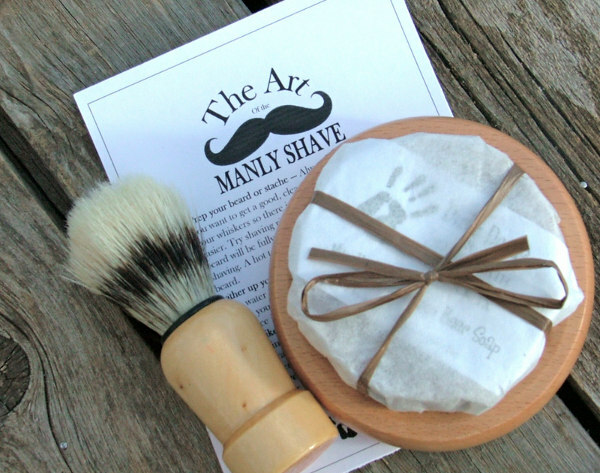 Their Basic Shave Set is just US$25 and will certainly help dad on his way in “the manly art of shaving”. After all – if you’ve got to do it regularly, you might as well enjoy it! There are lots of different kits, soaps and razors available. My husband is constantly emptying his wallet and dumping stuff around the house in the quest for the perfect slim wallet that “doesn’t get in the way when you sit down”. He has hinted none-too-subtly to me that the answer is one of these note sleeve wallets from Bellroy. At US$89.95, it’s a great price for a leather wallet with plenty of features. It comes in four colours and Bellroy have a large range of wallets from simple card sleeves right through to zip up pouches. They ship for free to Australia! 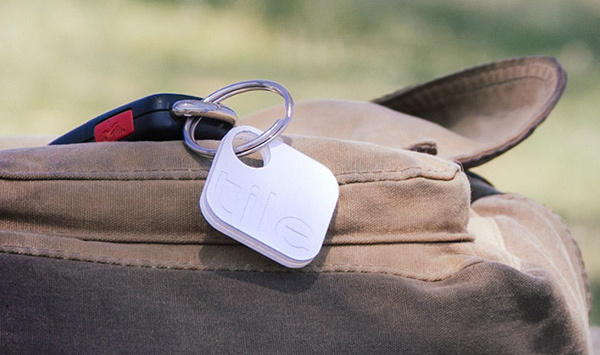 If dad is constantly putting things down and losing them, what about these great Tile tracking tags? At US$24.95 each (with discounts for larger quantities) you can attach them to anything you regularly lose track of, and lost items can become a fun game instead of a hassle. When combined with the Tile app on any iOS device, items with lost Tiles attached to them can be tracked by GPS (using a kind of grown up warmer/colder game! ), and will even emit a noise so you can find them down the back of the couch. The app can track up to ten Tiles at once so dad will never again lose his keys, his wallet, his bag, his laptop – hopefully!